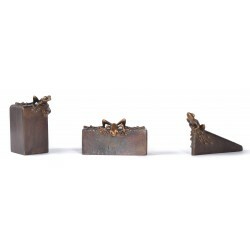 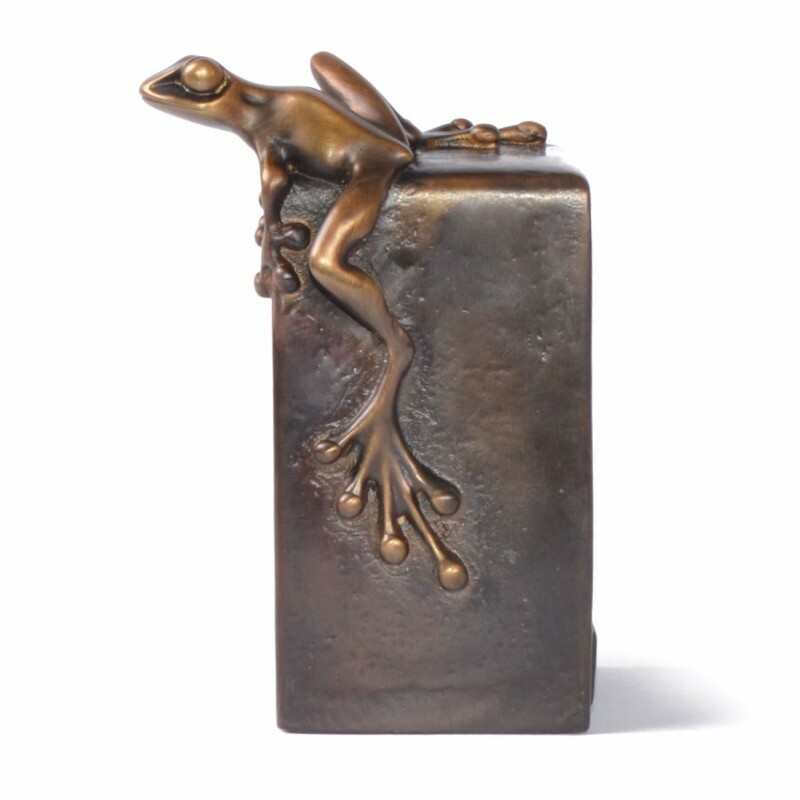 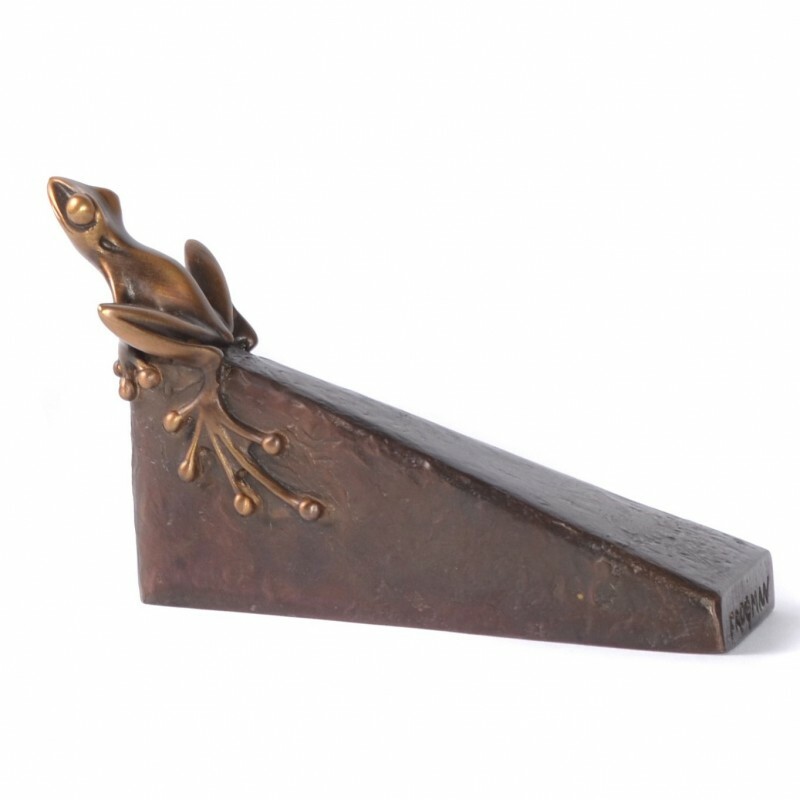 In response to the collectors’ passion for Tim Cotterill classic jewelry and accessories, Tim has released a series of bronze Frogman paperweights. Although the three unique designs are functional, each clearly reflects Tim’s iconic early works. 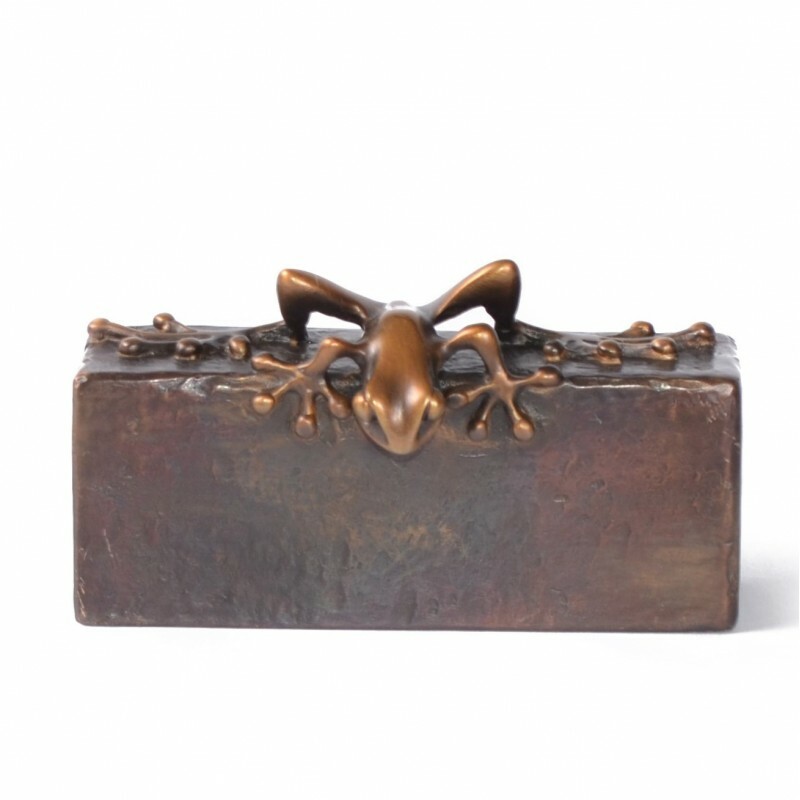 Available in matching numbered sets, or individually, Frogman paperweights are ideal for gifting or collecting.